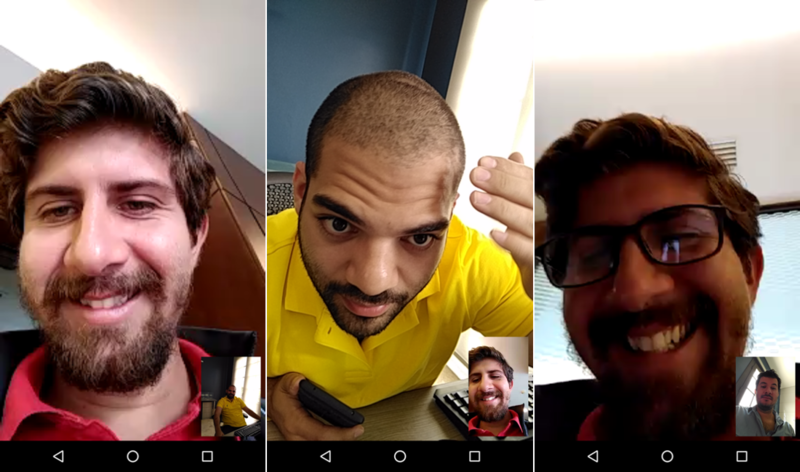 WhatsApp has begun rolling out its long delayed video calling feature to those enrolled in the company's Android beta testing program. The feature is accessed much in the same way you’d start a voice call, except a new camera icon will show up next to contacts — just hit the button and you’re set, as long as both parties are running a version of WhatsApp that support video calls. The functionality appears to be working from v2.16.316 onwards. This isn’t the first time we’re hearing about a video calling option for WhatsApp. The feature appeared for some beta testers back in May but was pulled shortly afterwards. Now that it’s back in the official beta channel it appears the company is almost ready for a wider release. If you want to give it a go you can head here and tap on the "Become a Tester" button. While several other messaging apps have offered video calls for a while, with more than a billion monthly active users WhatsApp stands to gain an important foothold in this space.